JUNIQUE is a modern translation agency with headquarters in Poznań. We specialize in interpreting and translations, both ordinary and certified. 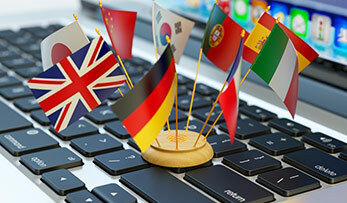 We provide translation services in languages such as; English, German, Russian, Spanish, Italian, French. We serve clients all over Poland and Europe. We guarantee high quality, favourable prices and prompt execution. We work 7 days a week. 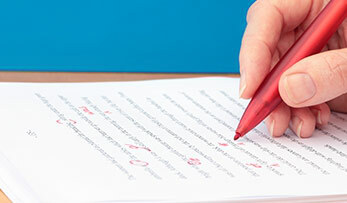 We specialize in translations and text () corrections performed by our Native Speaker translators. We guarantee the highest quality translations in sectors such as; legal (judicial), economic, financial, accounting, technical, computer science, insurance, marketing, medical and pharmaceuticalas well as scientific, historical and literature texts.